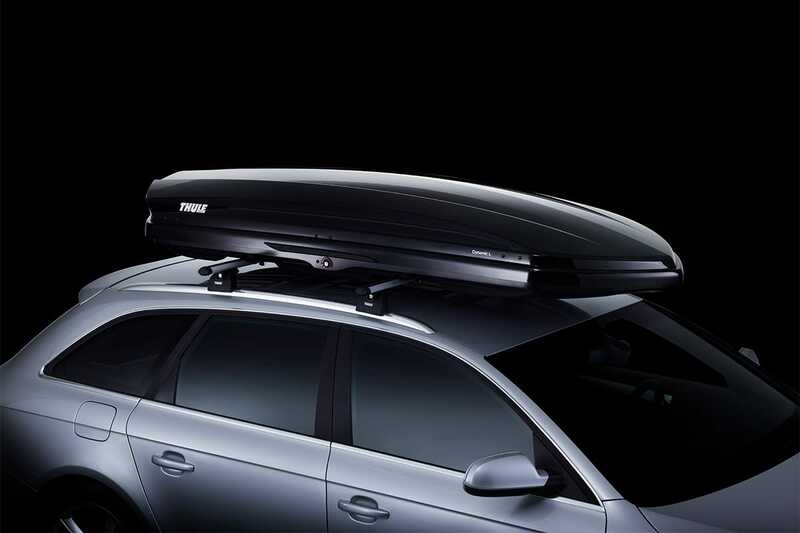 Thule’s most aerodynamic roof box yet. 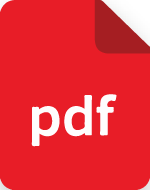 This all new and innovative design will look great on any vehicle. Available in black or titan gloss. Non-slip base mat for extra load securing.